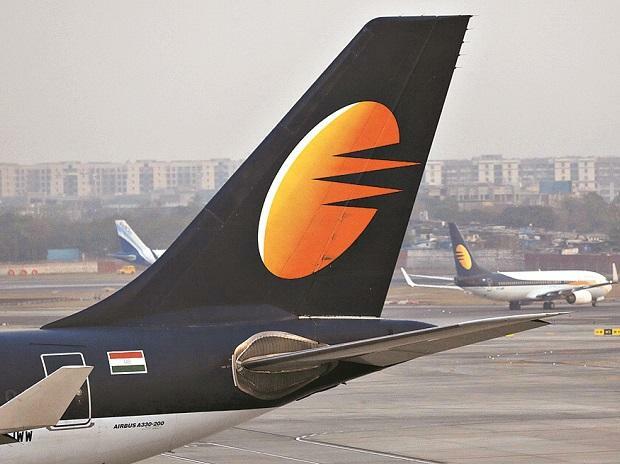 In deepening crisis, Jet Airways Thursday said 10 more aircraft have been grounded due to non-payment of lease rentals, taking the total number of such planes to 79. Struggling to stay afloat, the full service carrier has already cancelled many flights on various routes. In a filing to the BSE, the airline said an additional 10 aircraft have been grounded due to "non-payment of amounts outstanding to lessors under their respective lease agreements". Jet Airways, which is looking to raise funds, said it is making all efforts to minimise disruption to its network.